Last night, I posted my completed version of the Departure #4 global mosaic from MESSENGER's second encounter with Mercury in October 2008. If you haven't had a chance to check it out, I definitely encourage you to do so: Original Post | Full-resolution Global Mosaic. This morning, I thought I would discuss some of the interesting Mercury geology you can see in this mosaic. The first area I wanted to discuss is the large impact basin, Raphael, shown at left. 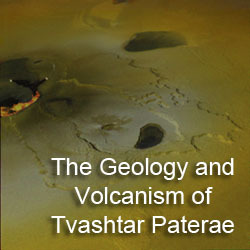 The floor of this 350-kilometer (217-mile) wide impact basin was nearly complete filled by lava flows shortly after its formation. The lavas pretty much obliterated any trace of the initial impact structures within the basin, like multiple rings, for example. However, in addition to the lava flows, a debris flow is seen in the southern portion of the basin. This 185-kilometer (115-mile) long debris flow was likely the result of the collapse of a 200-kilometer (124-mile) long section of the basin's southern rim shortly after Raphael's formation. It is astonishing just how far this material reached after the 2-kilometer (1.24-mile) tall rim collapsed. It reached the mid point of the basin! Now, why did this crater fascinate me? Well, it got me thinking about which feature came first: the lava flows or the landslide deposit? The scenario that sounds best to me is that the landslide came first and the lava flows later filled the rest of the basin, lapping up onto the margins of the landslide deposit. How can I say this? First, the landslide deposit seems to have an older cratering age than the rest of Raphael's floor, meaning it has more impact craters (though not that much more) superimposed on its surface. Secondly, the embayment relationship between the lava flows and the landslide deposit suggests that the lava flows filled the floor of the basin and were thick enough to cover up much of the lobate margin of the deposit and lapping up onto its edge before stopping. Anyways, I thought that was neat. The other feature I wanted to point out is the impact crater Matabei, shown at right in the center of this crop from the mosaic. What makes Matabei interesting is the intriguing albedo markings both inside the crater and outside. 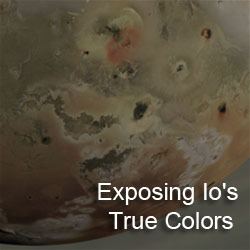 Inside, portions of the crater are quite bright. 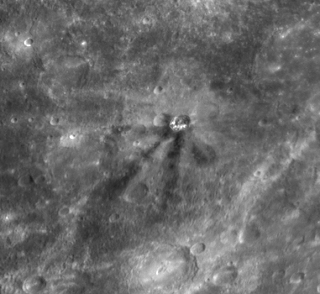 Outside, several dark "rays" can be seen radiating out from the crater, mostly to its south, suggesting that the crater excavated dark material from below Mercury's surface. 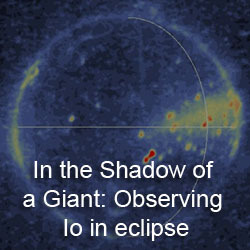 A paper published in Science by the MESSENGER science team (Denevi et al. 2009) back in May suggests that such patterns are the result of layering of regolith (basically impact pulverized rock), old magmatic sills and dikes, and lava flows. Beneath the surface of Matabei there must have been both dark, "Low-Reflectance Material" (LRM) and bright material that was then excavated by the impact and deposited on the surface. LRM, according to the Denevi paper, is not uncommon within impact ejecta, but the distinct rays see at Matabei certainly are amusing to look at. Again, I hope you all liked the mosaic. The positive response to this mosaic has encouraged me to complete the higher resolution, northern hemisphere mosaic from the second flyby. EDIT 10/05/2009 01:05 PM: Added a bit more explanation for Matabei. 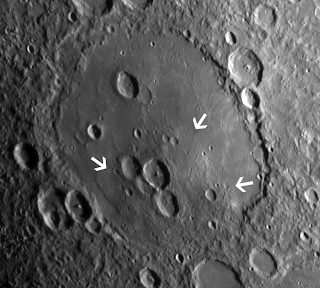 When you said you had a favorite crater I looked at the mosaic and picked out my favorite crater. Matabei -- we agree!